Meet ASAP Tickets’ Brand New Mascots! Get ready to meet the ASAP Tickets Mascots! 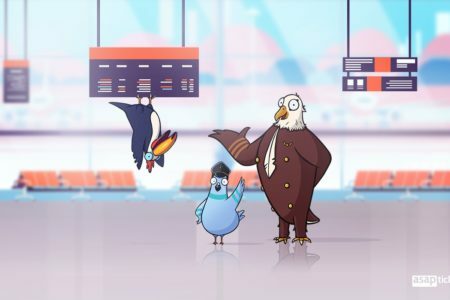 Find out more about Griffin, Atlas, and Popcorn and how they joined the ASAP Tickets Flight Crew.